You buy a two-door car to have fun. You buy a four-door car to have fun and bring your friends. It's the official platform of the phrase "Hey, watch this!" That's why this week's eBay challenge is to find the best four door sedans for less than a $10,000 budget. Mediocrity need not apply. Cars must have a realistic selling price under $10,000. You can add modifications, as long as it doesn't go over the total budget. 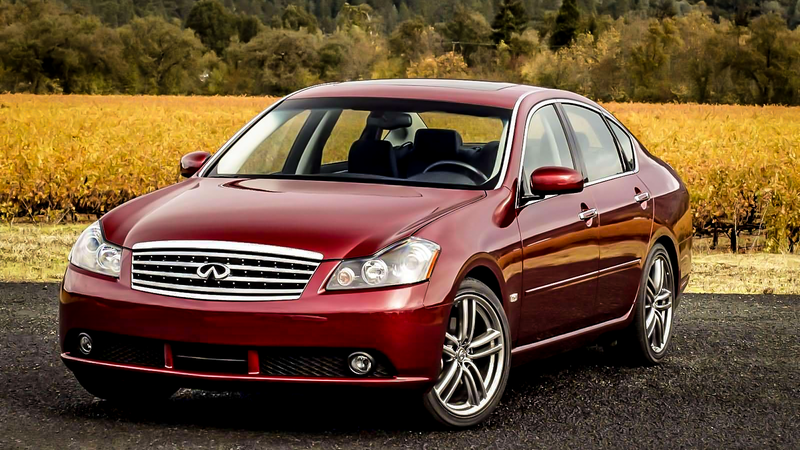 Write a short reason why your car is best four door sedan for less than $10,000. Now go find a car that can cannonball run to the supermarket, with your family in tow. I'll arrange the best selections afterwards. You have until the end of the weekend.